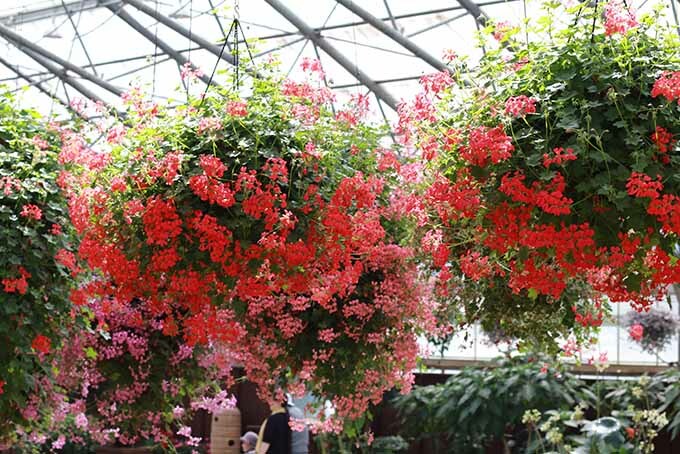 Fast growing and brightly colored, ivy leaf geraniums take center stage in any hanging basket arrangement. In the family Geraniaceae, Pelargonium peltatum is commonly known as ivy leaf, trailing, or cascading geranium. An herbaceous perennial native to South Africa, P. peltatum was introduced to the cool climates of Holland and England by 1704. Winter hardy only in Zones 9-11, their fast growth and easy propagation soon saw them being used as an annual – as they still are today. 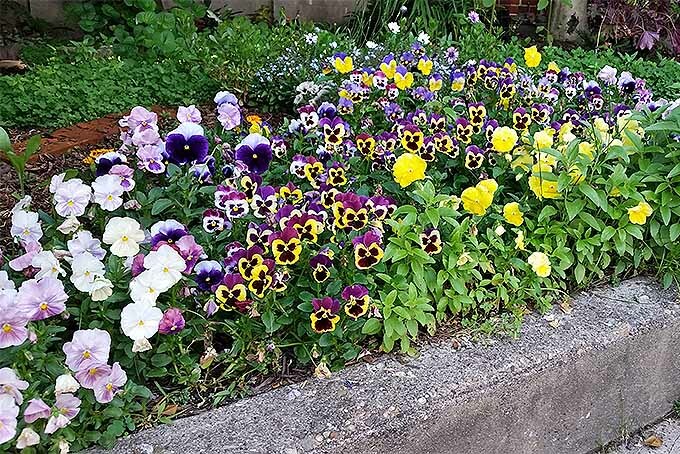 With prolific growth patterns, plants can have a dramatic spread of up to six feet, and they bloom all summer long in cascades of vibrant color. 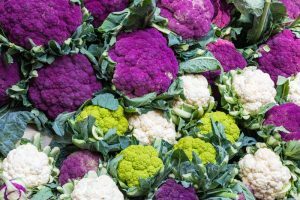 Bright green, five-lobed leaves are similar in shape to that of ivy, with some varieties having variegated foliage with flowers that bloom in shades of apricot, burgundy, lavender, orange, pink, purple, red, and white. 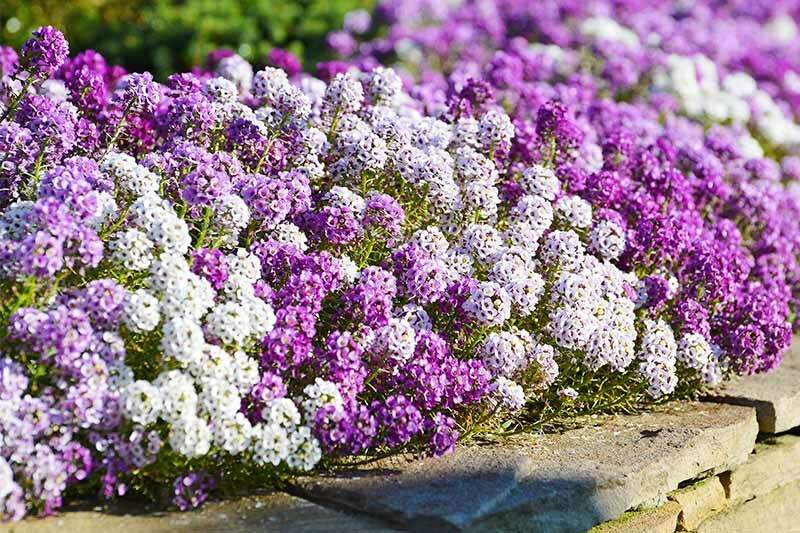 With growth habits that climb, creep, trail, and spread, they make a dazzling addition to Mediterranean gardens, beds and borders, window boxes, hanging baskets, planters, containers, and may even be used as a ground cover in warm climes. 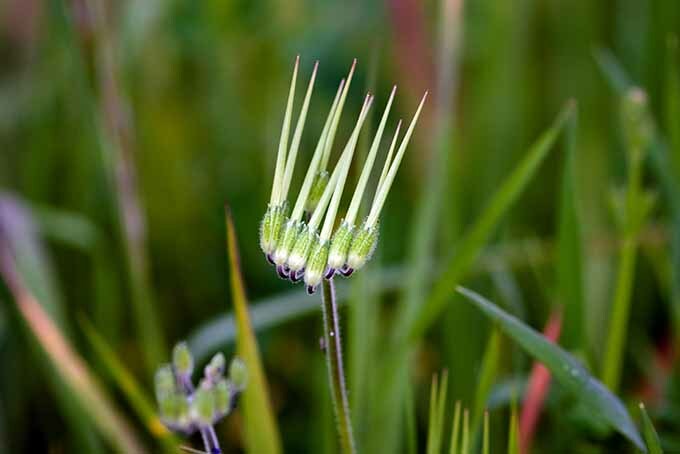 Flower heads are arranged in umbel-shaped clusters known as “inflorescence” that are looser in shape and density than those of zonal varieties. Pelargonium comes from the Greek word pelargos or stork. And like its close cousin the cranesbill geranium, the set fruit resembles that of a stork’s beak. Increasingly popular for the home garden, over 75 commercial cultivars of ivy geraniums are available in a variety of growth habits, colors, and plain or variegated foliage. 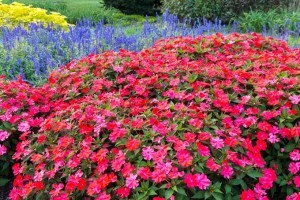 Some varieties have been developed to withstand hot temperatures, and some are also “self-cleaning,” meaning they never need to be deadhead. Traditional ivies sport large double- or semi-double flowers with thick, fleshy leaves. Flowers are showy, but usually less abundant than the cascade varieties. Cascade or balcony types have numerous single flowers with small green or variegated leaves. Cascades branch readily and tend to be more compact than the traditional cultivars. Mini cascades and true dwarf forms are much like cascades, but have a tighter, more compact growth habit. They also feature slightly smaller and less prolific flowers. Ivy-zonal hybrids have combined the flowers and leaves of zonal varieties with the vining habit of the ivies. Flowers are semi-double and compare in number to traditional and zonal types. 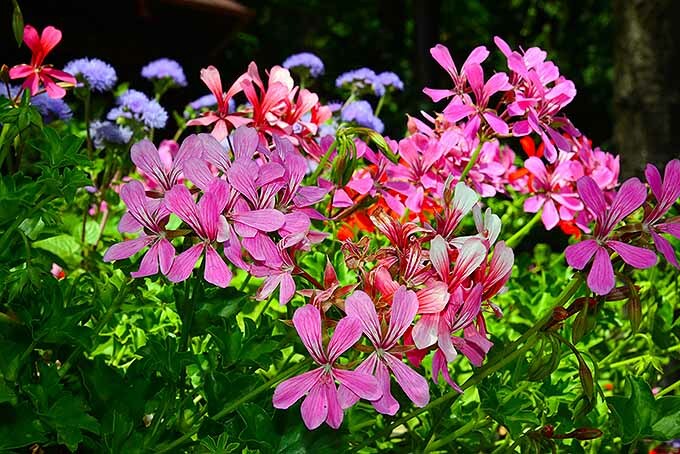 Ivy geraniums can be purchased at your local garden center in the spring and summer, or you can readily purchase seeds and stock online. Try a package of 10 mixed-color, heat tolerant seeds from Burpee, available on Amazon or directly from Burpee.com. Or, for something clean and simple, try these all-white seeds from Outsidepride, available via Amazon. 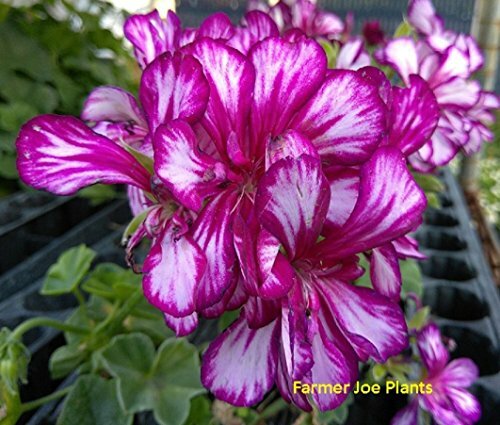 You can also purchase plugs or 4-inch potted seedlings online, like the striking bicolor ‘Contessa’ burgundy, a zonal-ivy hybrid from Joe’s Crazy Plants. This selection is also available on Amazon. Once you have your seeds or stock, it’s planting time! Geraniums can be grown from seeds, transplants, or cuttings. Slow growing from seed, they need to be started indoors early, in mid- to late January. 1. Dampen a couple of paper towels, then spread seeds over half of the surface. Fold the other half over top of the seeds. 2. Place the damp, folded towels into a zip-top bag to retain the moisture, and seal the bag. In 24-48 hours, seeds will begin to germinate. 3. Fill clean, small pots or trays with a light starter soil mix to about 1 inch from the top. 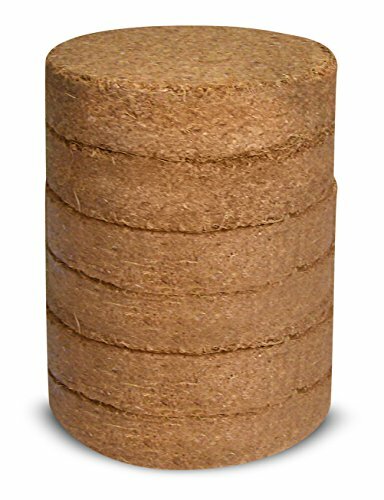 We like the organic and sustainable coconut fiber wafers that expand with water, like these from Window Gardens that make 12 quarts of soil, available via Amazon. 4. Sow seeds and cover with another 1/4-inch of soil. 5. Mist the top of the soil with a spray bottle and set containers in a saucer of water to absorb water from the bottom. 6. Provide bright light and steady temperatures of at least 60°F for the seedlings, and maintain moist, but not wet, water levels. 7. Once plants reach a height of 3-5 inches, transplant to larger containers or plant in the ground in the garden. From sowing seeds to flower blooms, this will take approximately 12-16 weeks. A faster propagation method is to start new plants from stem cuttings. 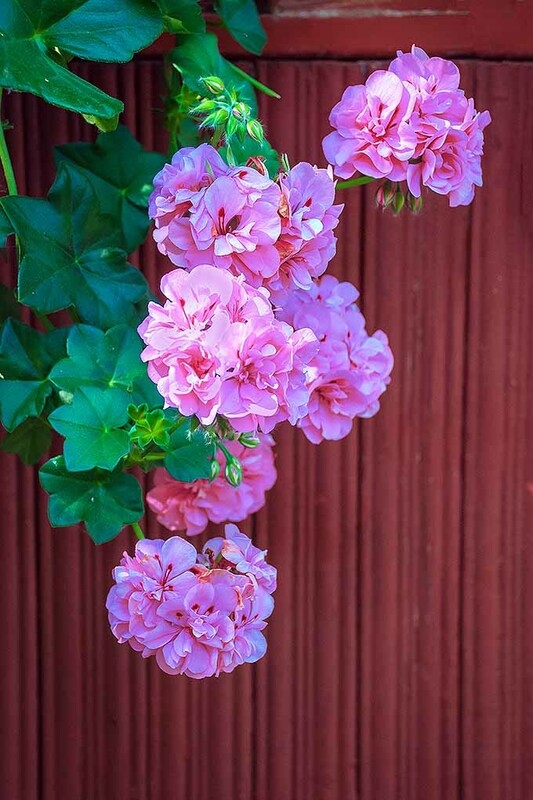 All pelargoniums, including ivy geraniums, are among the easiest plants to propagate from cuttings. These can be taken in late autumn, or just before the frosts arrive in your region. 1. Choose a mature, healthy plant to take cuttings from. 2. 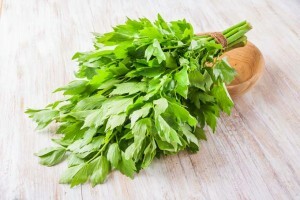 With a sharp, sterile knife, take several cuttings 4-5 inches in length, cutting just above a strong set of healthy leaves. 3. 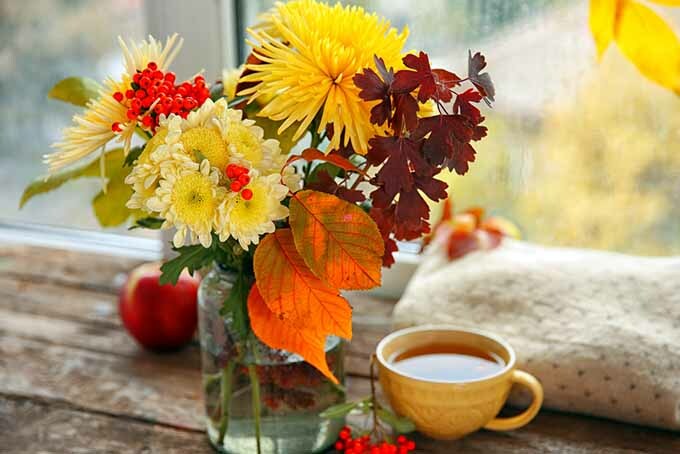 Except for the top 2-3 leaves, remove all blooms, buds, and remaining leaves from the stem. 4. Allow cuttings to rest, out of direct sunlight, for a couple of hours or just until the cut end starts to form a callus. 5. Fill small containers to 1 inch from the top with a light potting soil. 6. 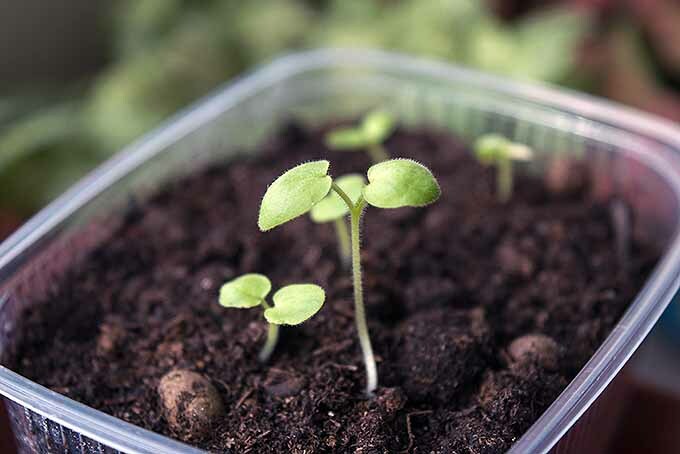 Place the containers in a saucer or tray filled with lukewarm water, and allow the soil to drink from the bottom until the surface feels moist but not wet. 7. 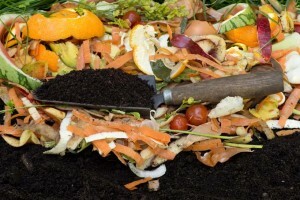 Discard the excess water and allow containers to drain freely. 8. Moisten the cut tips in water, then dip into a powdered rooting hormone if desired. 9. 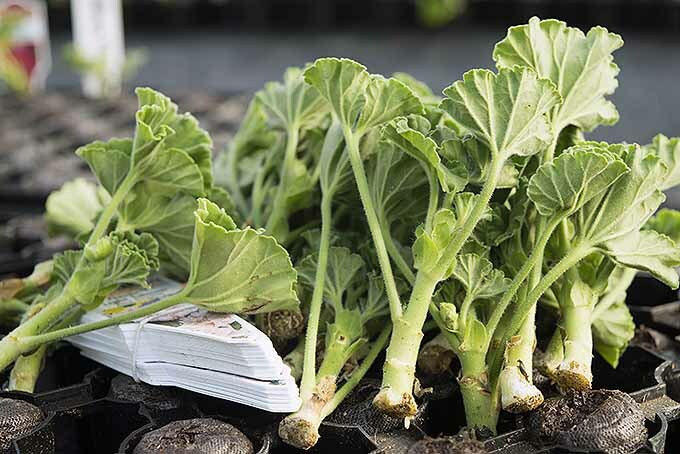 Set the cuttings into the soil 1-3 inches deep, and firm soil lightly around each stem. 10. Place your containers in a bright location out of direct sunlight for 2-3 weeks, to allow roots to form. Keep the soil evenly moist, but not soggy. 11. After 2-3 weeks, a gentle tug to the stem and ensuing resistance will tell you whether roots have formed. 12. Once roots are established, move cuttings to a sunny location and maintain even moisture levels. 13. 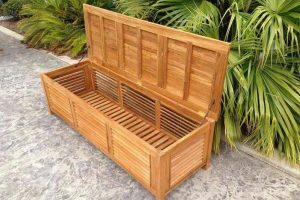 Transplant to permanent containers or into the garden after the danger of frost has passed. If you missed taking cuttings in the fall, take some from overwintered plants once warm weather arrives. 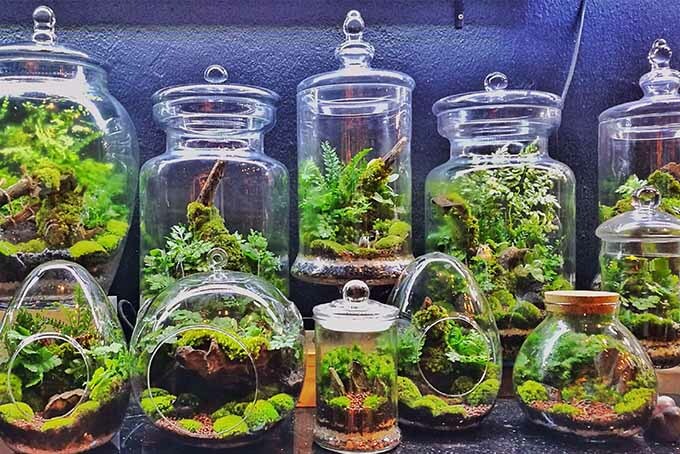 In their South African home, P. peltatum plants grow in naturally sheltered locations that provide moderate light exposure and temperature levels. That’s moderate for South Africa, and for much of North America this means a full sun location. But for those areas that really sizzle, afternoon shade is recommended. Or, you may like to try out some of the newer heat-tolerant varieties – the Cascade and Alpine series are good options for high heat. Locate in full sun if temperatures remain below 80°F, and provide partial afternoon shade if temperatures regularly go higher. 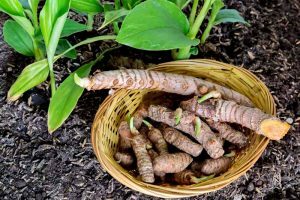 Plant in moderately fertile soil amended with organic material such as well-rotted manure, worm castings, or mature compost with a sprinkle of bone meal mixed in. 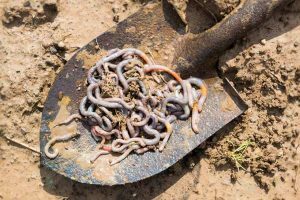 Ensure all garden beds, borders, and containers have good drainage. Consistent watering is needed to maintain a moderate level of moisture, particularly with containers – plants that get a lot of air circulation will require more frequent watering. If possible, water in the morning and avoid watering in the late afternoon or evening. Use an all-purpose, slow release fertilizer with a 10-10-10 formula as part of their care. 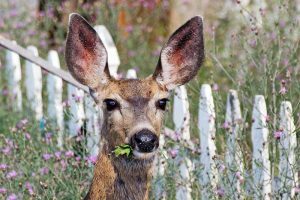 Regular deadheading encourages a steady supply of flower buds, although many varieties are now self-cleaning. To overwinter pelargoniums, a couple of options are available. One is to bring them inside as houseplants and set in a bright, but cool, windowsill for the winter. Bring plants inside just before the first frost, prune to reduce size by 1/3, and reduce watering until spring arrives. In late winter, trim another 1/3 of the growth and set in a warm, sunny location. As new growth emerges, give a diluted drink (1/3 strength) of an all-purpose liquid fertilizer such as 10-10-10. Once warm weather arrives, transplant out to the garden. Another option is to let them go dormant over winter by sheltering containers before the first frost arrives. Trim plants by 1/3 of their volume. 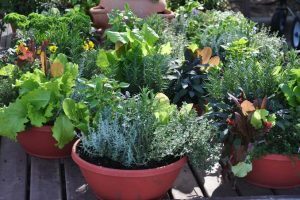 Place containers in a cool, dark corner of the basement, root cellar, garage, or any frost-free location. Reduce watering, but don’t eliminate it completely. Give plants small sips monthly until the end of winter. 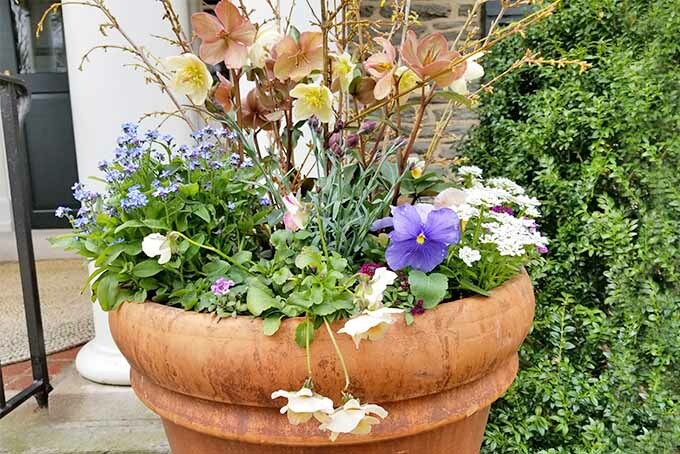 As the days start to lengthen, trim another 1/3 of their growth and move containers into a bright, cool location while continuing frost protection. Add a slow release all-purpose 10-10-10 fertilizer and increase watering to once weekly. 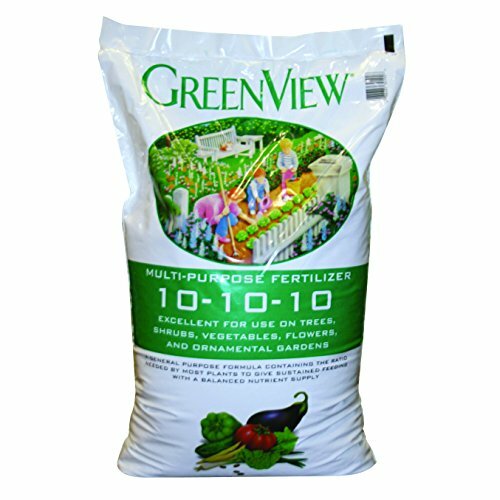 A good fertilizer choice is this 33-pound bag of Greenview, available on Amazon. 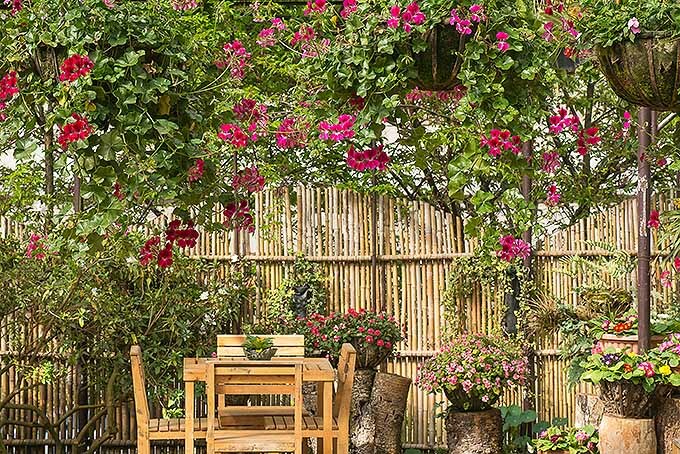 When spring arrives, move into a sunny location in the garden. 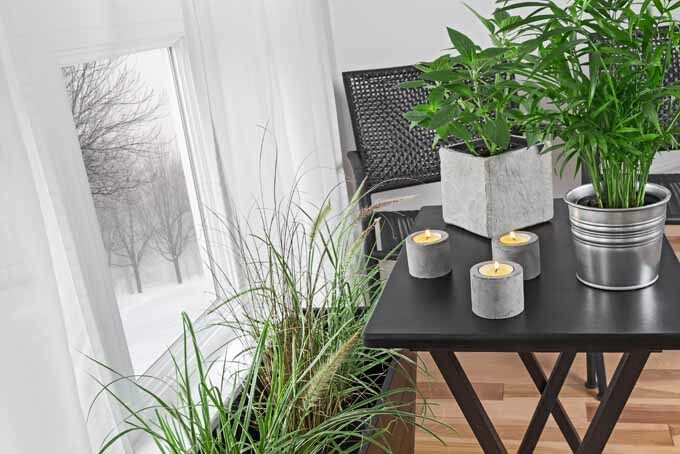 We recommend dormant overwintering instead of the houseplant route, as it tends to promote the most vigorous bloom set the next growing season. Edema is a physiological, non-infectious disease in which water blisters or bumps appear on leaf surfaces, then turn brown and corky as the cells erupt. 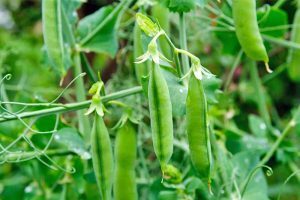 Typically caused by excess moisture, edema occurs when the soil is too wet, and the uptake of moisture is greater than what is used in transpiration. Overwatering can cause edema, and soil should be allowed to dry out to a depth of two inches before watering again. Cool, humid, damp, and rainy weather can also cause edema. If this is the case, symptoms will usually clear up once warm, dry weather returns. Stem and root rot are also caused by excessively wet soil from overwatering or inclement weather. Remove any infected stems and reduce watering frequency. Ensure your containers have an adequate amount of drainage material, and for in-ground plantings, add one part sand to the planting mix. 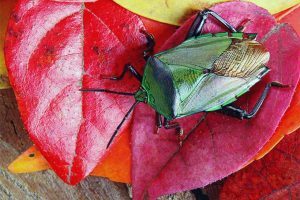 These tiny bugs enjoy munching on leaves and stems, and are particularly problematic if plants are brought indoors to overwinter. The first line of defense is to give your plants a good, hard spray with a strong stream of water. Some leaves and any leftover spent flowers will be knocked off, but this is okay if you are making preparations for your plants to go dormant. 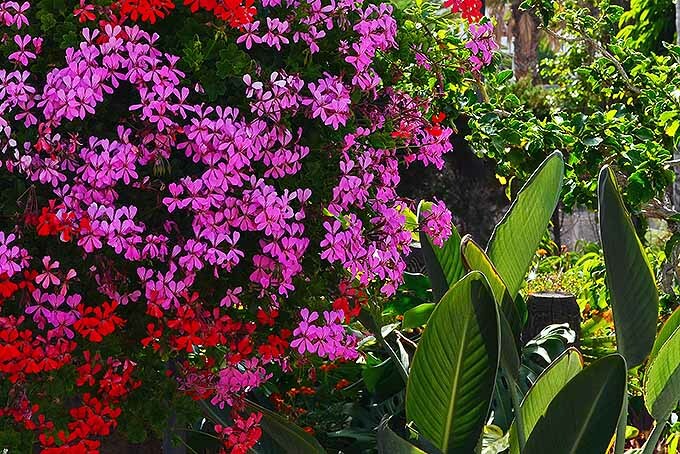 (If maintaining the beauty of your plants is a concern earlier in the season, skip ahead to the next option). Allow your plants to dry out for a few days (so they aren’t dripping all over the house!) and check to see whether this has resolved the issue. 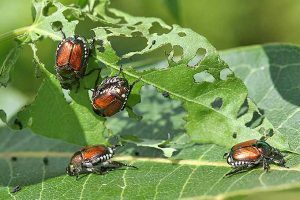 If not, or if you’d like to speed the process along, you may spray all parts of the plant with a natural pesticide made by adding a few drops of a mild dish liquid like Dawn to a spray bottle of water. 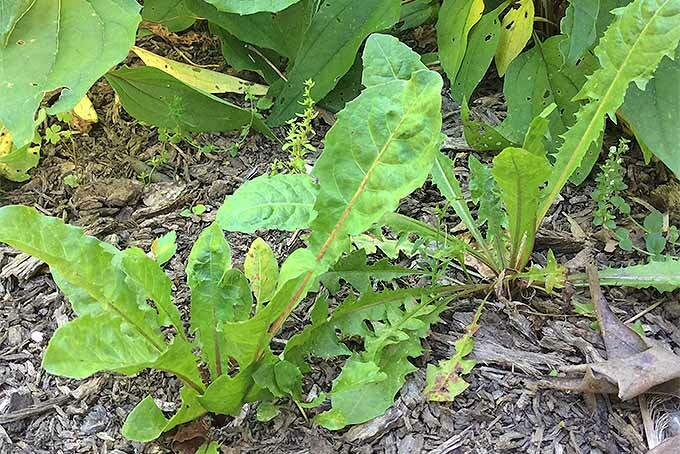 Shake well and spray infected plants, paying attention to the underside of leaves and along stems. 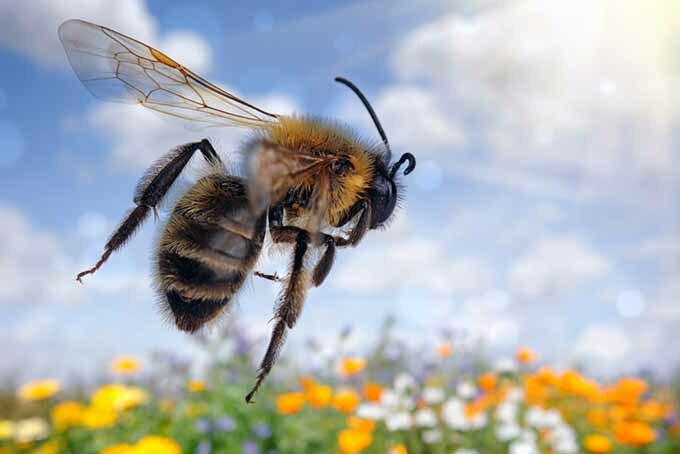 Check again for signs of insect infestation in a few days, especially before bringing your plants inside. Read more about dealing with aphids here. Due to their wonderfully expansive growth, stems can be a little fragile and break off easily. 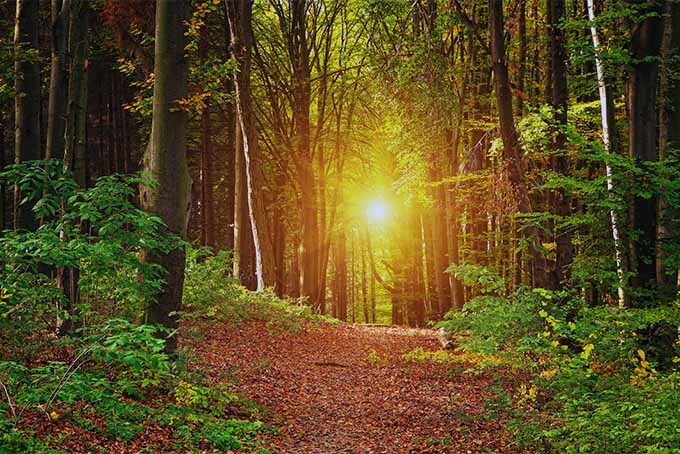 Provide a sheltered location out of the wind and away from active children or pets. 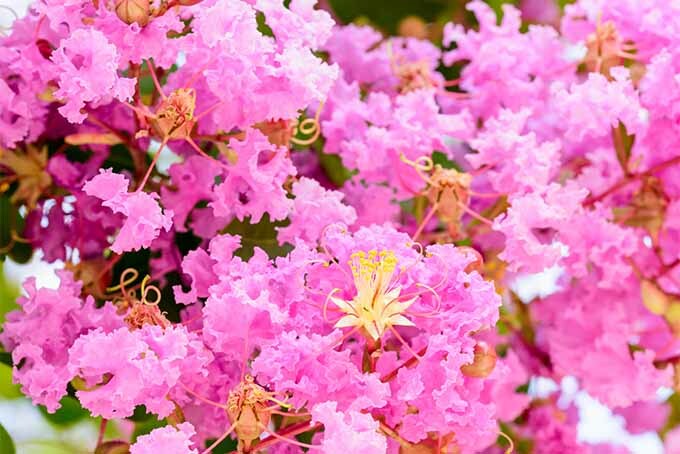 Exposure to prolonged hot weather can be an issue for these plants. During periods of extremely hot summer temperatures, flower production can slow down and stall. Provide relief with some afternoon shade, or choose some of the more heat-tolerant varieties for areas with excessive heat. 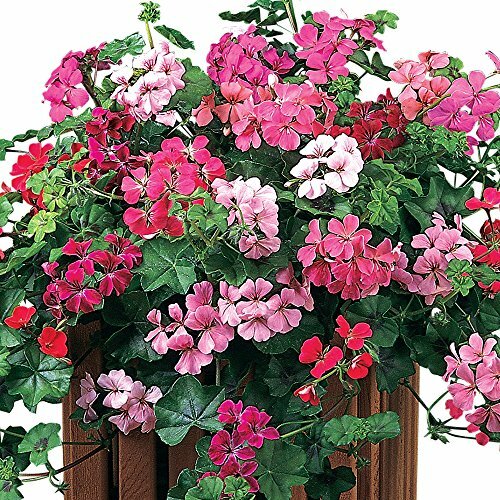 With their trailing habit, easy care and propagation, fast growth, and abundance of flowers all season long, ivy geraniums are stellar performers for any container plantings. 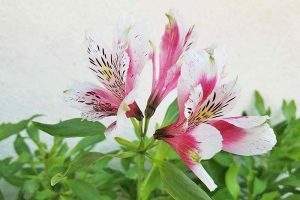 Simple to care for, enjoy their long-lasting blooms by providing a sheltered location, afternoon shade in hot spots, and regular watering – easy as can be! And to ensure a steady supply of new plants for next summer’s garden, remember to overwinter your plants or take stem cuttings in the fall. 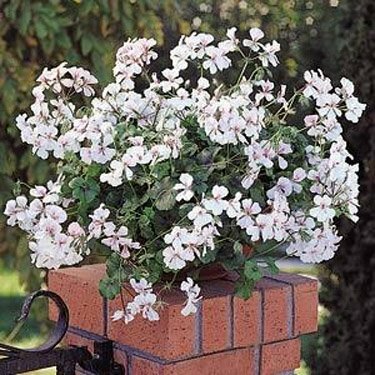 Do you folks have any favorite ivy geranium varieties? 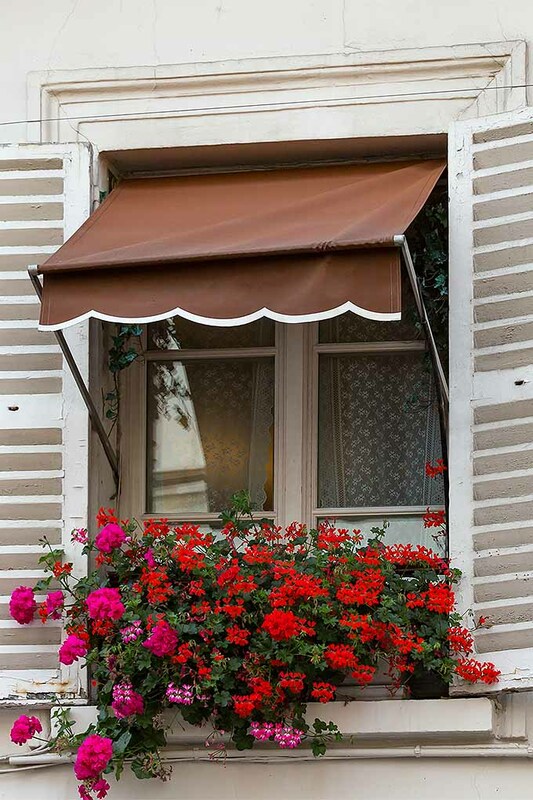 Drop us a note in the comments below and share your joy – and check out our other articles on fabulous window box plants, like this one that has all the info you need for growing pretty petunias! Product photos by Burpee, Outsidepride, joescrazyplants, Window Garden, and Lebanon Seaboard. Uncredited photos: Shutterstock. Very informative. I used to give my grandmother a hanging ivy geranium every year for Mother’s Day. 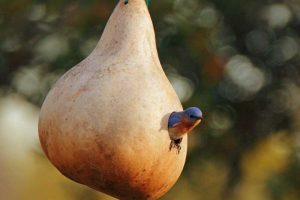 She proudly hung it on her front porch to everyone to admire. 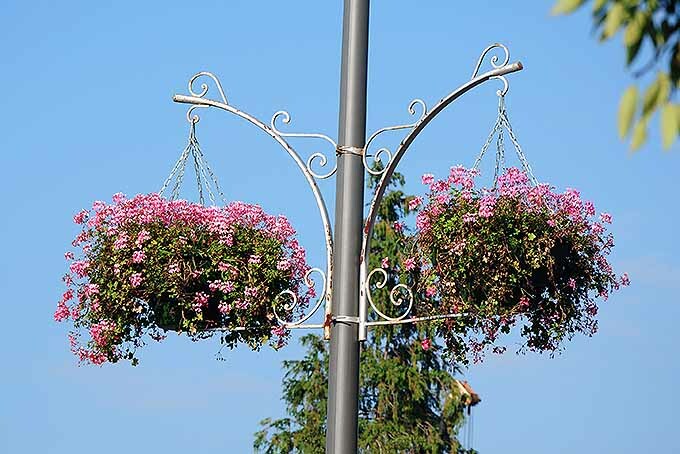 Lovely, and particularly stunning in a hanging basket! What a beautiful tradition. 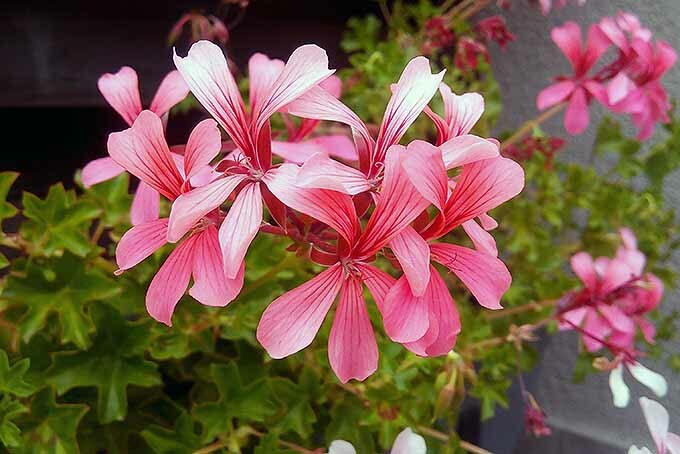 Looking for variegated leaf geranium ‘Evka.’ Where to buy it?